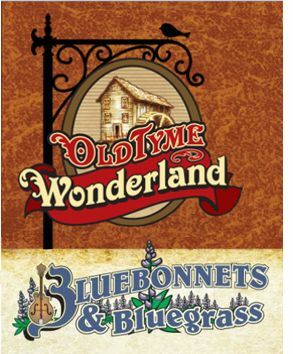 Founded by songsmiths Brandi Hart and Buddy Woodward, the band is named for Kentucky Highway 41 – The Dixie Bee-Line. The Dixie Bee-Liner's brand of traditional-meets-contemporary music has earned them a reputation for breaking new ground. 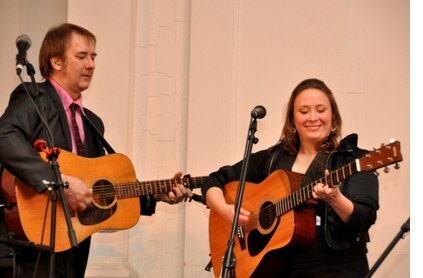 Saturday, February 25th, 2012, at 7:30 p.m. the Carter Family Fold in Hiltons, Virginia, will present a bluegrass concert by the Dixie Bee-Liners. Admission to the concert is $7 for adults, $1 for children 6 to 11, under age 6 free.